Tired of nagging and nagging? 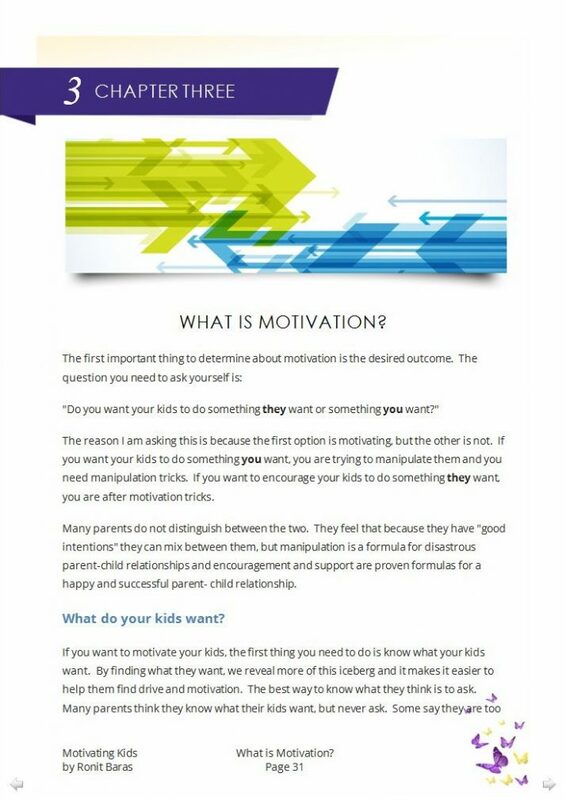 Frustrated with your kids’ lack of motivation? 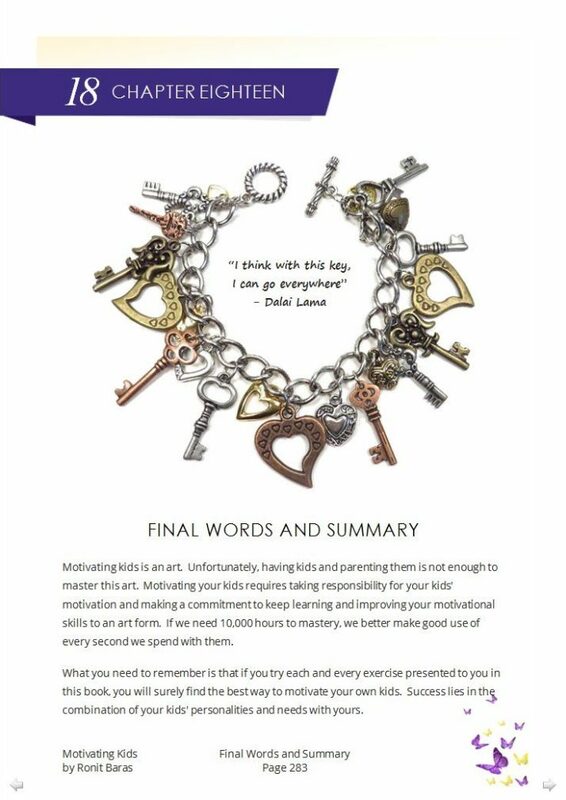 Looking for ways to inspire and motivate your children without using force? Parents are very important agents of their children’s identity. To support their kids’ development, they need to be able to support themselves and have basic motivation skills. Parenting requires high emotional intelligence, which is the key to success in life. In my parenting classes, 100% of the participants want their kids to have love, success, friendships, confidence and happiness. All parents look for the formula to help their kids get these things. 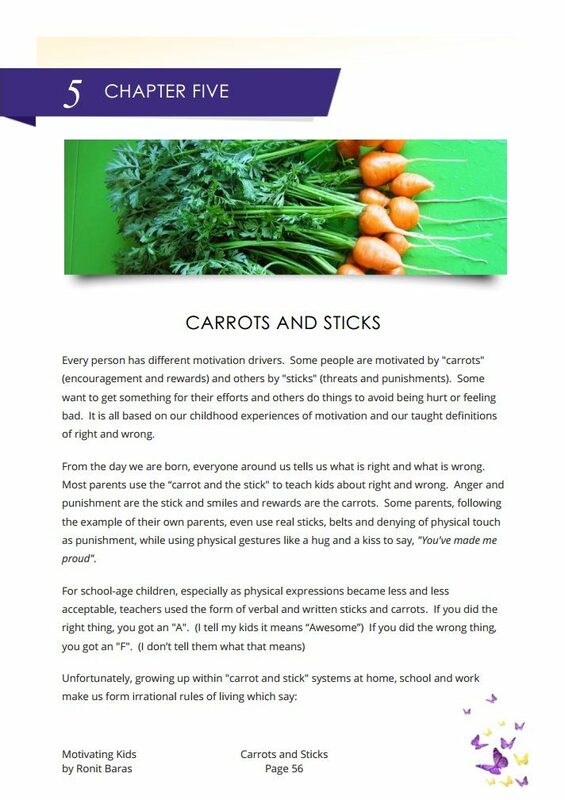 In this book, I share with you all there is to know about motivating your kids. This ultimate guide to motivation is based on 28 years of education experience and practical work around the world with parents, teachers and kids of all ages. I have perfected this toolkit over the years by researching its effectiveness with parents, kids and readers. I am happy and delighted to share them with you as well. Happy parents raise happy kids and you are the best person to be your child’s motivator. How to coach your children (including teens) to be the best they can be. Why empowerment is better than discipline and the science behind it. What the subconscious mind has anything to do with motivation. How to motivate your children. 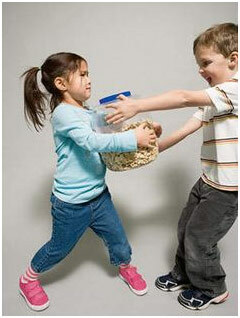 Why games are great incentives for kids and how motivation can be a game. How to find out what’s in your kids’ navigating mind and how to help them recognize it. How to chunk down your support with the right praise and appreciation. How to find out if you are in the approval trap or if your kids are trapped as well. 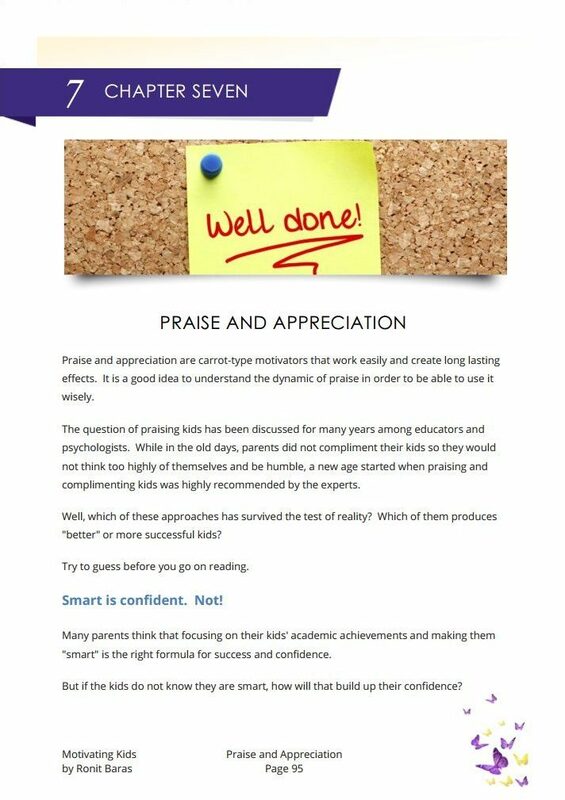 How children use approval as drug and how get yourself and your children out of the approval trap. How to prevent your kids from being praise junkies. How to encourage cooperation through motivation. How to emotionally stretch your children, without creating pain and fear. Self-regulation and how important it is in understating and successfully using motivation to support and help children excel. The science of rewards and how to pick the rewards that will not backfire. How happiness can turn into self-reward. How to instill persistence, courage and resilient in your. Why inspiration is a future oriented motivation concept and how to use it wisely. How to develop character traits that promote drive and self-motivation. 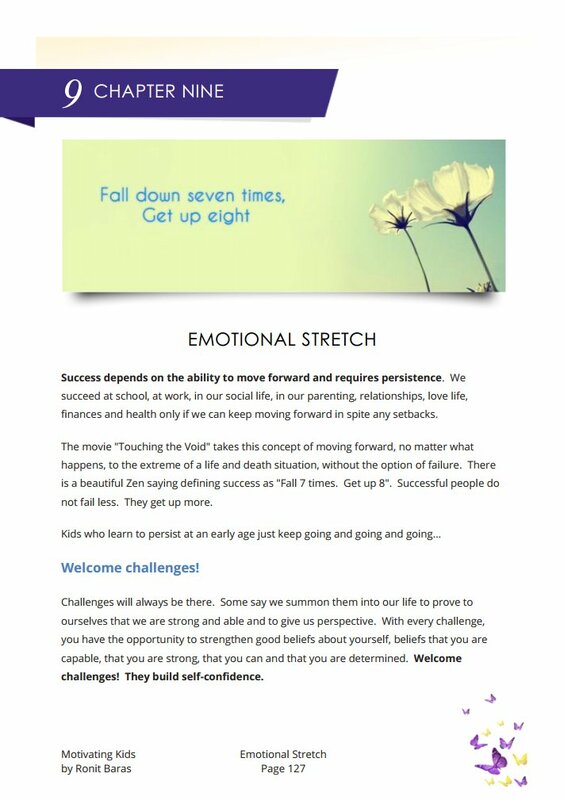 The Motivating Kids eBook includes 17 chapters and a summary chapter that is a fantastic reminder of all important messages of the book. That summary is your motivational parenting “quick reference”. Get your first impression from these sample pages from the book. 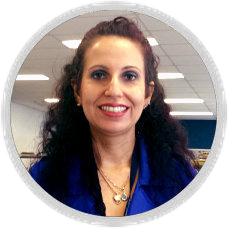 Ronit Baras is an educator, life coach, author, journalist, justice of peace and motivational speaker. 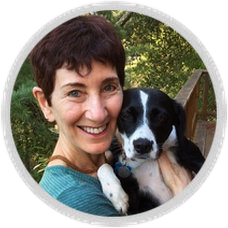 She has been coaching and teaching emotional intelligence techniques for 28 years in several countries (USA, Israel, Thailand, Singapore & Australia). She has developed and implemented many educational programs for teachers, parents and children, which have been hugely successful. 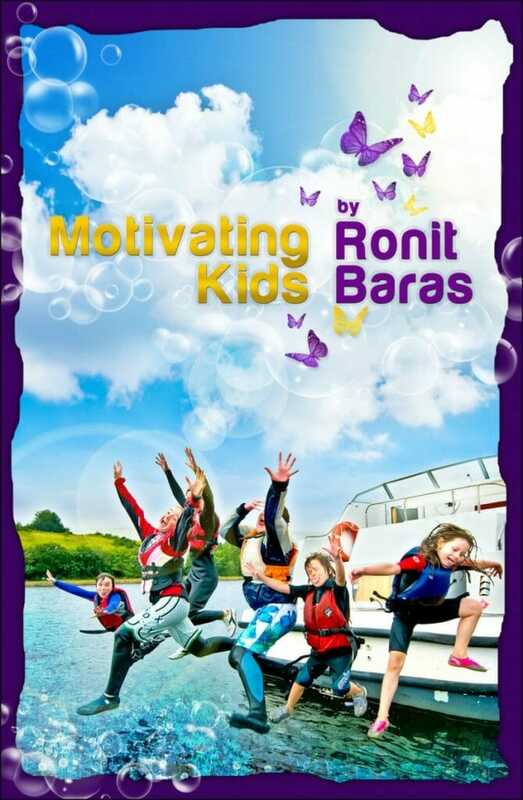 Ronit Baras has written a wonderful new books, Motivating Kids. It is filled with warmth, wisdom and emotional intelligence skill-building tools. This books is a must for anyone who wants their children to grow into self-regulating and motivated human beings! Start reading “Motivating Kids” now!